View our resources, events, videos and more! Are Your Kids Protected if the Unthinkable Happens? Do you have long-term guardians named for your kids? What about short-term guardians? Is there someone you don’t want to raise your kids that could? Does your babysitter know what to do in case there is an emergency and you don’t make it home? These are common questions that should be addressed to ensure your kids are protected. 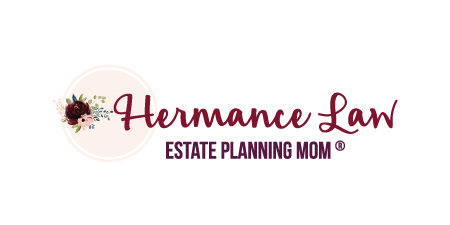 Do you have an Organization or Group that you would like Crista Hermance, Estate Planning Mom, to do a workshop for? Families avoid estate planning for many reasons. Planning for what happens after your death can bring up a lot of emotions that most people don’t want to deal with. Families continually put-off doing their estate plan because it can be a hassle and bring out unwanted feelings that people just don’t want to think about. That is where we come in. We are here to make it a painless and even pleasant experience for you. 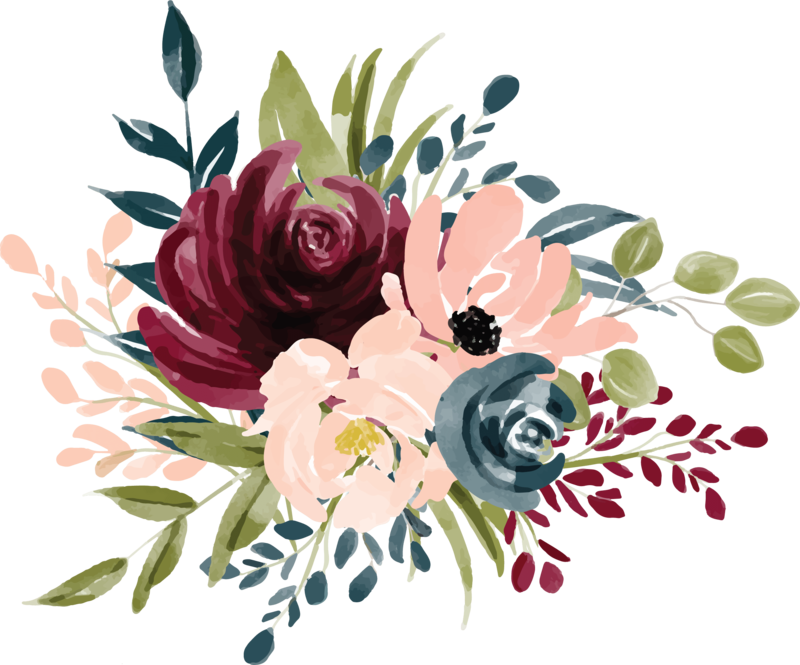 After working with me to create the most affordable and appropriate estate plan designed specifically for your family, you will feel relief and comfort knowing your family is cared for and protected. Every family is different and therefore needs an estate plan to fit their family. Our approach to estate planning is to ensure that your wishes are fulfilled. We will work with you to create a unique and personalized plan that meets the needs of your family. 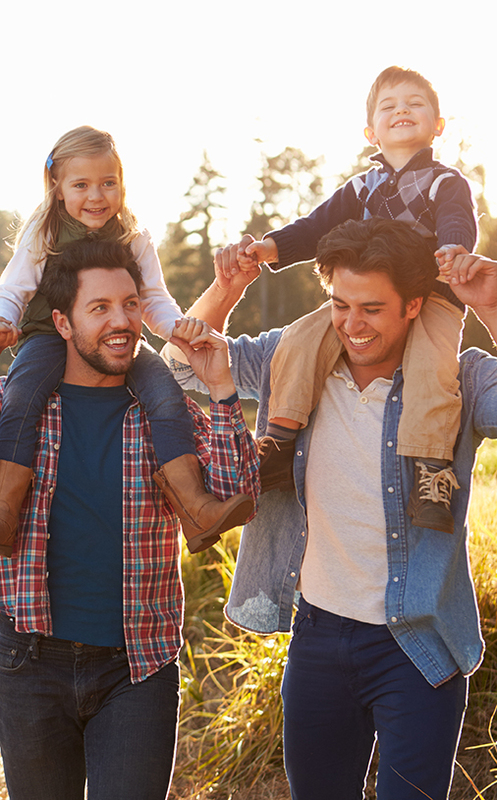 Families are always growing and things are constantly changing, so even after your plan is complete, we will continuously follow-up, send you the latest news and changes in the law, and be available to answer any questions you may have in the future. If this approach sounds like a good fit for your family, then please contact us so we can get started. We will be happy to discuss any questions you may have. We look forward to working with you and providing your family with the long term protection everyone needs! “When we found out we were pregnant with our second child, my wife and I finally decided we needed to be grown ups and establish a Will and Trust. As luck would have it, Crista presented at my wife’s mom group at Ventura Missionary Church and offered a great price to get us set up. Crista was very professional and accommodating as she made the effort to come to our house to do business. She also went above and beyond in getting us prepared with temporary guardianship papers on short notice when she knew we were going to have a babysitter. Disclaimer: The attorneys at Hermance Law, A Professional Corporation, are licensed to practice law solely in California and meets with clients by appointment only. Nothing in this website should be taken as engaging, or offering to engage, in any activities in any jurisdiction where those activities would constitute the unauthorized practice of law or would otherwise be unlawful or improper. The materials appearing on this Website are provided for informational purposes only and do not constitute legal advice. You should not take action based upon this information without consulting legal counsel. This site is not intended to create an attorney-client relationship. The hiring of a lawyer is an important decision that should not be based solely upon any single source of information, including advertising on this Website.